According to a recent report conducted by ResearchandMarkets, the global organic baby food market reached a value of US$ 5.4 Billion in 2017. The market is expected to reach a value of US$ 10 Billion by 2023, exhibiting a CAGR of 10% during 2018-2023. North America represents the leading market for organic baby food, followed by Europe. 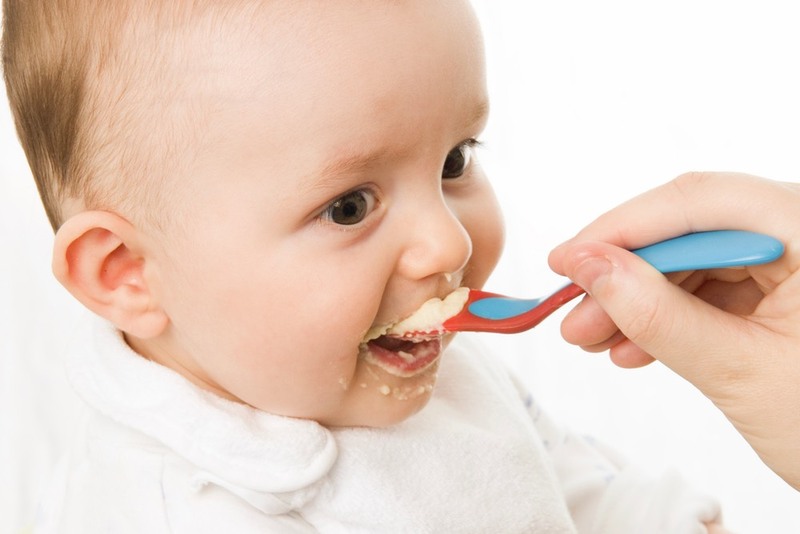 Rising number of malnutrition cases and health concerns for the overall growth of the babies represent the key factors driving the global organic baby food market. Improved economic conditions have resulted in increased expenditure by the parents.